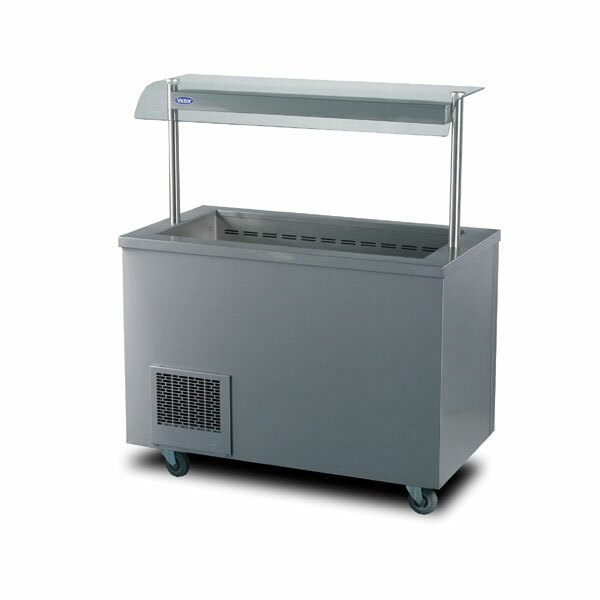 If you need to use refrigerated display units at your event, then look no further - Event Hire UK has a range of refrigerated display units for hire that is second to none. Rest assured that you will receive catering hire equipment in top condition as it will have been checked thoroughly prior to dispatch from one of our nationwide depots. We service the whole of the UK from our depots in London, Birmingham and Bradford, so whever you are, and whatever your event, we can help! 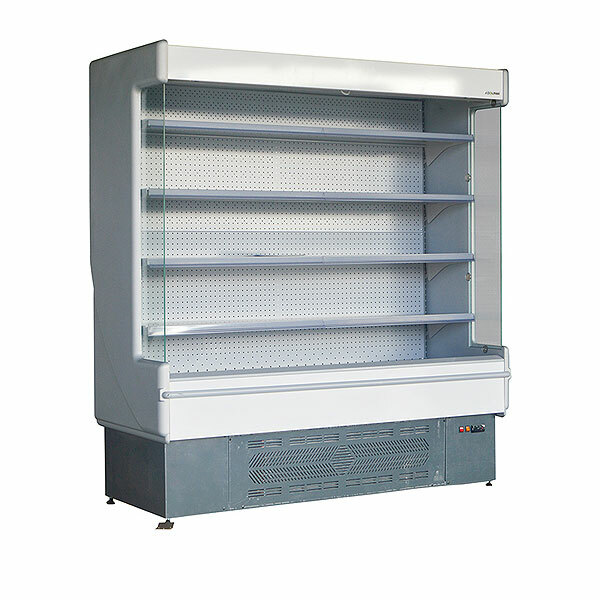 You are able to hire cold servery units and also hire multideck refrigerated display units which will give you complete control over your chilled food options. Hire from Event Hire UK today and you will receive first-class customer service as you would rightly expect from an award winning company. We would love to work with you on your event - big or small - so contact us now!